Welcome to A Frugal Homestead!! Mr. Homestead and I are happy to have you here. Our frugal homestead journey started about 2 years ago when we purchased a home on 10 acres. 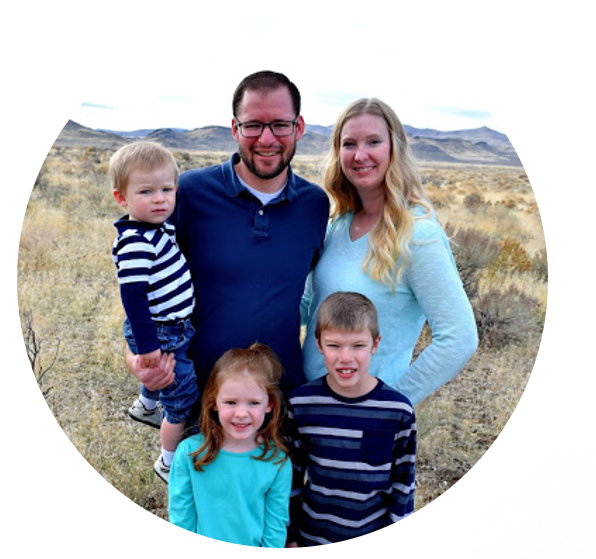 Our journey has been slow with some ups and downs, but we have learned a lot and love to see our children grow and thrive outside the hustle and bustle of the city. Along our journey we have found many resources that have really helped us be more efficient, save money and live a little more naturally. We wanted to share with you what products have worked for use. The Backyard Homestead by Carleen Madigan - we borrowed this book from my sister several times before we took the leap and started planning and doing. It is a great place to start. Especially if you don't have much land to work with. 10 Tips for starting with Backyard Chickens is a great resource if you've never had chickens before. We'll walk you through what you need to do to start. You'll be raising chickens before you know it. Natural Living for Beginners - looking to live more naturally? This is a great course with loads of information including recipes, personal care and home cleaning and home remedies. You'll get a lot of information and be able to start living more naturally right away. The Prairie Homestead is one of my favorite blogs. You'll get a lot of tips and tricks on how to homestead or why you should homestead. It is a great blog to follow and they have some nice ebooks too. Free plant identification course that would be great for those wanting to use the plants on their own property for herbal remedies and cooking. Looking to start your first garden? Craftsy has a ton of gardening courses that are great for small and container gardens to larger planned gardens. When you live out in the country and several miles from emergency help, it's a good idea to have some 1st aid and emergency preparedness training or preparations. That's why I took the DIY Herbal 1st Aid course. Loads of great resources for creating your own 1st aid kit with herbs that you may already have on your homestead. Diffusers - This is the one that we have it has worked really well for us. I know there are much fancier ones, but we don't need anything super fancy. Plant Therapy is a great place to get your essential oils. You can get nice sets of oils or single oils and they have organic oils which is what you'd want for your home and family. Essential Oils that are Safe for Kids - when I first started with essential oils I was very cautious about what would be okay for my children. Plant Therapy has an entire line dedicated to kid safe essential oils. If nothing else, it is worth browsing through. Cooking on the homestead is the best part about living a frugal life. You can use what you have in the garden and put it right on your table for dinner. 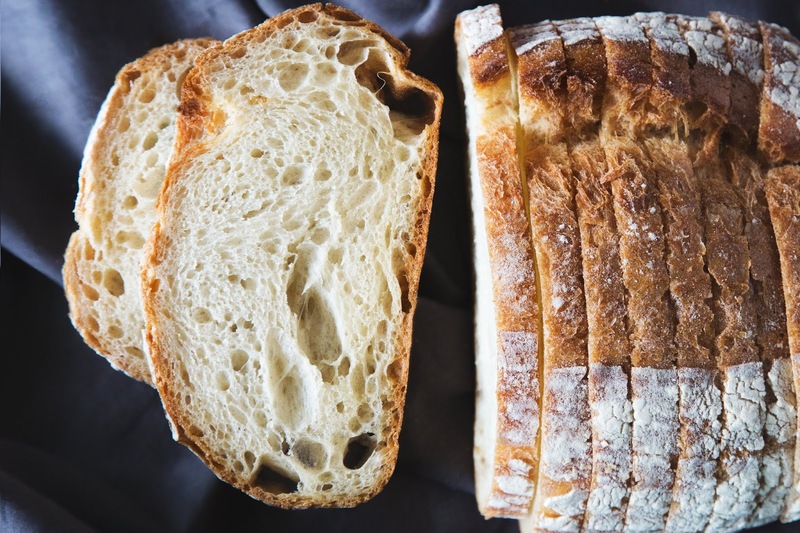 Check out our library of recipes. Homespun Seasonal Living has really cool herbal cookbooks and recipes. This is a great resource if you are looking into using herbs more in your diet. She also has an herbal drinks ebook. Perhaps you aren't quite ready to commit to making your own natural products, that's okay too. It takes time and some practice to get it just right. Check out Grove Collaborative. Grove has so many awesome natural products and they add to their store each month. You can find natural soaps and lotions but also deodorants and toothpaste. And I LOVE Mrs. Meyer's cleaning products. You can get some of these for FREE when you sign up with this link. Make Your Own Peppermint Lip Balm with our quick and easy recipe. I love peppermint and this lip balm is so creamy and great for chapped lips. I use mine everyday. Making Your Own Body Butters is a great way to keep moisturized during the harsh winter months. we actually started creating our own body butters and lotions because our youngest has terrible eczema and store bought lotions just weren't doing it. But body butters and lotions have worked so well for him. Free Beginners Soap Making Course - this is a really fun course and full of great information and completely FREE! So if you are looking to start making soaps, you totally need to sign up for this course. Blogger to blogger, we all need a little help figuring out this whole "blog" thing. Here are some of the blogging resources that I have found success with. And I have used them ALL myself. I know people always tell you where to go and what to do, but these have actually been worth the time and effort for me. I took this course because I needed a bit of direction and a way to grow my email list. It was an incredible program and Matt has expanded it to include so much more. Basically I just took the course a 2nd time. If you are looking to grow your email list, sign up for this course!! 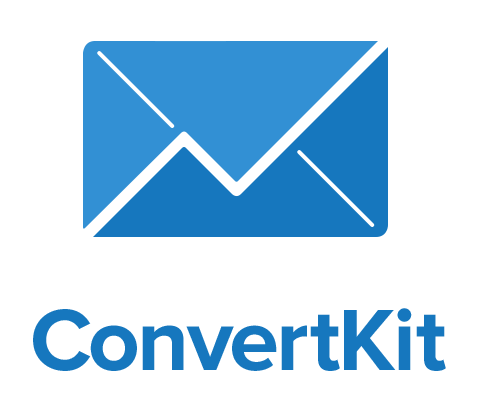 For our email list, we use ConvertKit. We love all the options and have been really happy with their customer service. Can you find cheaper options? Of course, but we really like it. 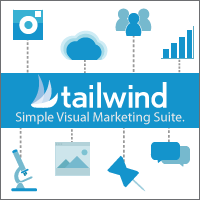 If you pin for your blog, Tailwind will be a lifesaver for you. Schedule your pins for the week or month and walk away. It has been a game changer for us and we love the traffic. 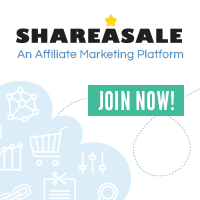 If you are looking to become an affiliate partner with other brands, ShareASale is one of my favorite platforms. Loads of brands to work with and share great products you love.